Solair central coast ventilation for - damp sub-floors, roof trapped heat and thermal solutions in warehouses. Energy saving or zero energy, carbon neutral, minimal to no maintenance and total high efficiency ventilation solutions. A Central Coast business, covering from Sydney to Newcastle. and healthier environment in turn greatly reducing occupant issues of colds, flu's and viral spread. 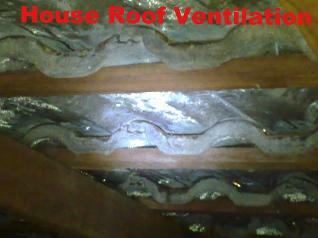 Central Coast Ventilation Specialists in sub floor ventilation, heat extraction, bathroom exhausts, roof ventilation and whole house ventilation. 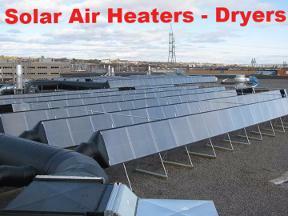 SolarVenti® heating, cooling and dehumidifying. We don't use Whirly Birds - because they don't work efficiently. 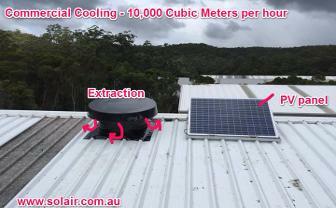 Solar Whiz high volume roof cooling fans and sub floor fans. Schweigen® silent range hoods and fan systems. Quite, clean. Black & Stone® Fireplaces. Clean, bio ethanol occasional fires for home heat. See a demonstration of our roof fans and solar air heaters for yourself at our showroom and learn more about sub floor ventilation, rising damp and mould solutions. 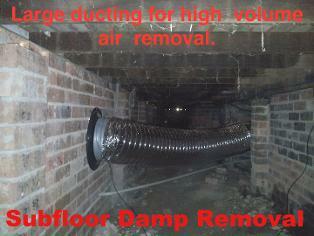 How To Remove Mould & Damp -'Dry As'. Learn how to remove and prevent mould with the combination we've had so much success with. # The only way to effectively treat mould long term is to kill it. Household cleaners and some claiming to be mould removal specialists (using chlorine hyperchloride), these products do not eliminate mould, just mask it. It has been scientifically proven that these products simply restore colour. 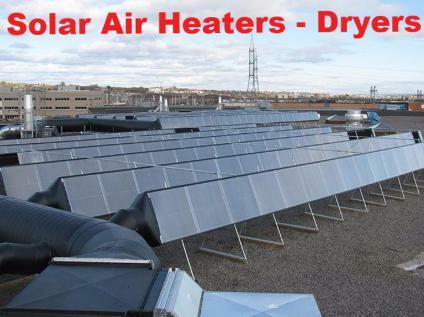 Commercial pre -heaters and drying with Solar Air Collectors. Used for grain drying, fruit and nut aeration, total ventilation drying, biowaste drying, factory pre-heating. Using solar air collectors for home ventilation not only saves you time by increasing turnaround but also huge amount of money via carbon neutral energy usage, using pure refined air and long term minimal and sustainable maintenance costs. It will also save on doctors bills.